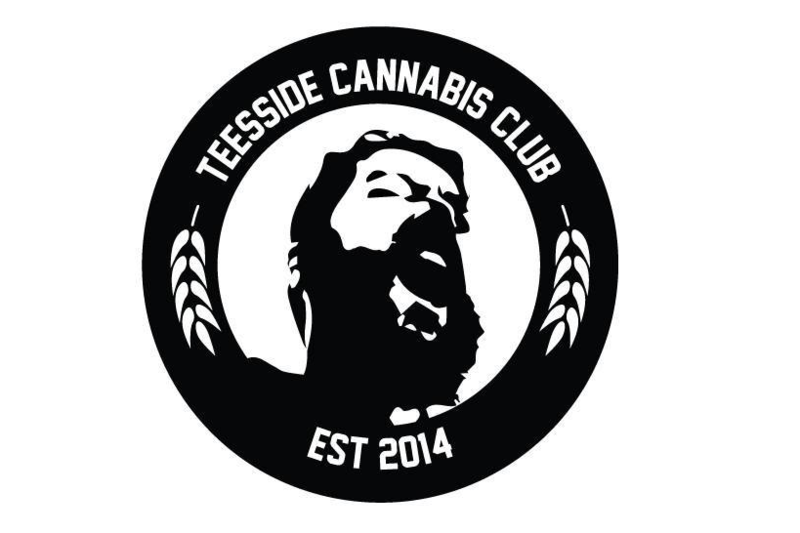 The Teesside Cannabis Club have from day one been happy to speak up about the issues that they face in today’s society that sees an imbalance in the the way cannabis consumers and those who need it as a medicine are treated from one not only one country to another, but one county to another. Police Crime Commissioner Ron Hogg has been quite vocal on his opinion that under modern budget constraints it does’t seem viable nor is it in the public interest to further arrest people who are consuming cannabis in the privacy of their own homes or growing it because nothing the doctor can give them under prescription and nothing from the pharmacy has an impact on their symptoms. 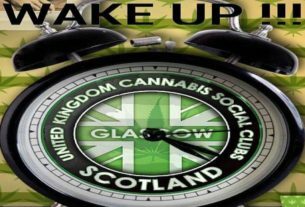 Micheal Fisher, Chairman of Teesside Cannabis Club spoke to the BBC alongside club members Trev Coleman who medicates for his chronic pain, and Mark Peacock from Durham Cannabis Collective, who has suffered with PTSD after a traumatic upbringing where he whitnessed domestic abuse. It’s a condition not very well understood or easily treated but one that cannabis has been shown around the world to be very helpful with controlling. Police in other parts of the country are starting to adopt this model and looking at ways to move people using drugs for personal reasons away from criminal punishment and into a health conscious approach. 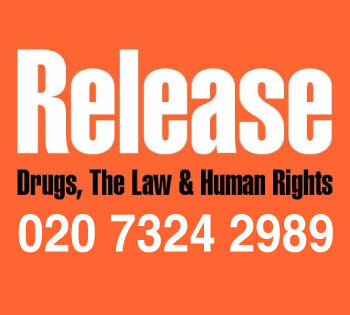 While this is a step in the right direction it is not the final article or nail in the coffin for prohibition, but it does go as far as trying to break to cycle that often puts vulnerable people with a problem that they have come to rely on drugs to deal with, into a worse situation with other criminals in the prison system where they will continue to go on to re offend. While this should not be what happens to consumers of cannabis for medical reasons (or any for that matter) it’s encouraging that there are police forces removing this participation with a plant away from criminal sanctions. The fact that people can get on with things in their homes without drawing attention to themselves in these areas is important because it will prove to the public that there is nothing to worry about, the streets are not going to turn into crowds of riots…just consider that Spain has not had a Government for over 300 days, and there are 1000 Cannabis Social Clubs in the country, 700 in Barcelona region alone. and neither the country nor city has crumbled to the ground or brought to a hault. 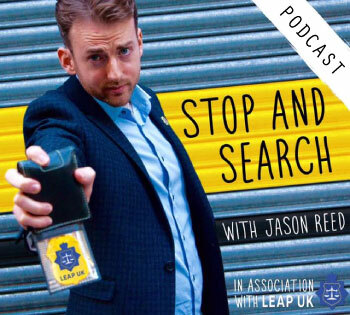 Things are quite normal in face, and when people have more of a right to privacy there is a better relationship with the police…the knock on effect? More people use the police for crimes that have been committed against them because they aren’t going to get in trouble for cannabis…it’s a win win. 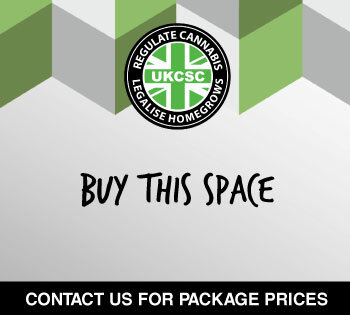 Please give this a share on your social media pages using the icons at the left (or bottom on a mobile device) to help spread the message and work of the UKCSC and Teesside Cannabis Club. It is important we are reaching outside of the cannabis bubble and conveying these stories to people who are not plugged into the cannabis news on youtube. This, is a simple piece of activism that you can do to help carry the message of the campaign and keep “the movement” moving. What do you think of the current situation in Durham? Please leave a comment in the comments section below, we would love to hear your opinion. What is your local Police & Crime Commissioners stance? Well done to those who were interviewed and sharing your personal stories with the nation. The Sensible Cannabis Consumer: Regs, Mid and High grade – is some weed worth more than others? 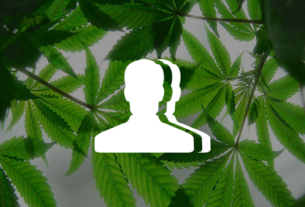 How Can I Start A Cannabis Social Club? 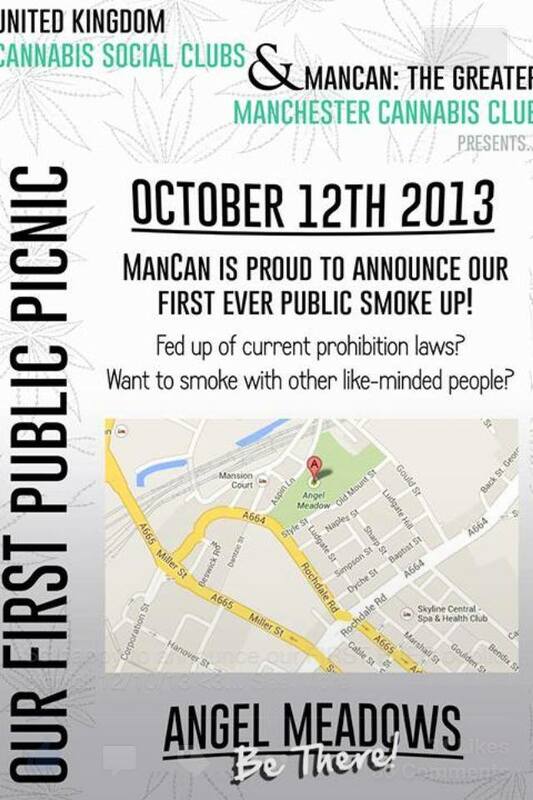 Greater Manchester Public Protest to be held this weekend.